The cannabis industry employed over 200,000 people in 2017 and is expected to create another 400,000 jobs nationwide by 2021. The positions will range from part-time dispensary staff to C-suite executives, driving a vibrant economic engine that shows no signs of slowing. 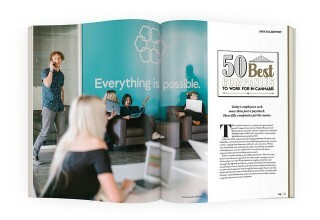 What makes a company one of the best places to work? The mg staff and advisors evaluated hundreds of nominations, considering incentives, benefits, and reports from employees themselves in order to find companies that do right by their people. 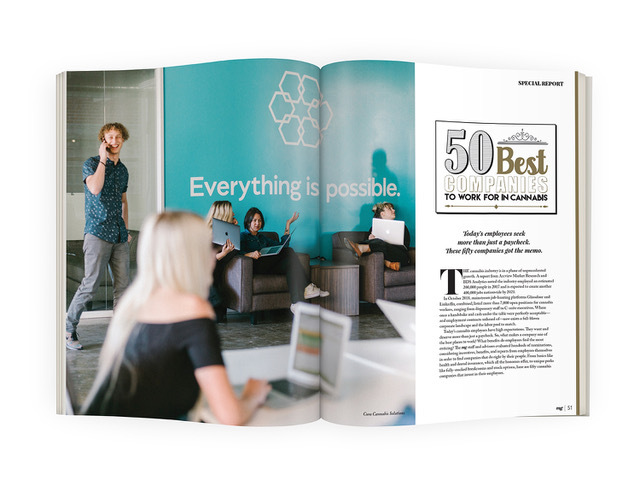 Though scattered from coast to coast and wildly divergent in size, all the honorees have one thing in common: From basic benefits to truly uncommon perks, they all value employees as much more than numbers on a balance sheet. "This undertaking was an eye-opener, even for us," said Kathee Brewer, Director of Content for mg Magazine's parent company, CANN Media Group. "Although the legal cannabis industry is expanding rapidly, it's still very young. Nevertheless, all the honorees on this year's list offer benefits that rival or surpass those offered by much larger mainstream operations. We'd especially like to applaud the companies that pay homage to the industry's spirit by providing paid time off for benevolent volunteerism." The 2018 list of top-shelf employers resulted from exhaustive research using public and private resources and confidential employee statements. 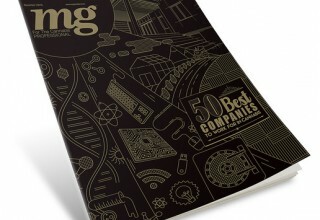 None of the listings were bought or related to advertising in any way, making an appearance among mg Magazine's "50 Best Companies to Work for in Cannabis" an honor in the truest sense. Copies of mg's special December 2018 issue may be obtained by calling (310) 421-1860.
mg is the leading national trade media publication for the legal cannabis industry. 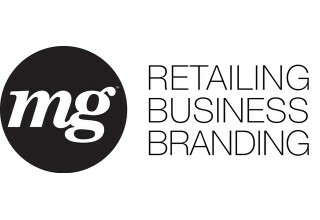 Dubbed "weed's hybrid of Forbes and Inc.," mg covers the brands and businesses driving unprecedented growth in the retail market sector. Visit mgRetailer.com. 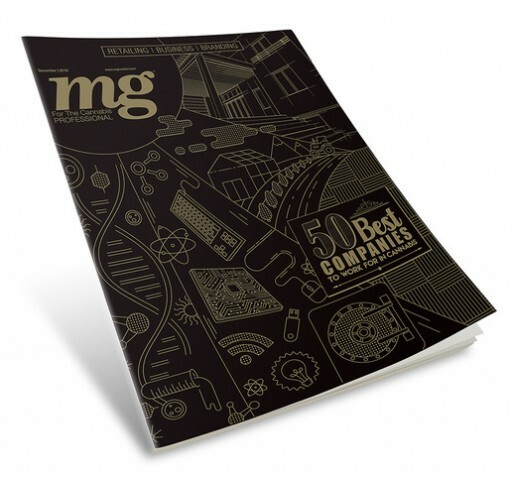 mg is a division of CANN Media Group, which also publishes the trade journal CBD Today and a variety of supplemental issues focused on all major verticals within the cannabis industry. Visit CANNmg.com.